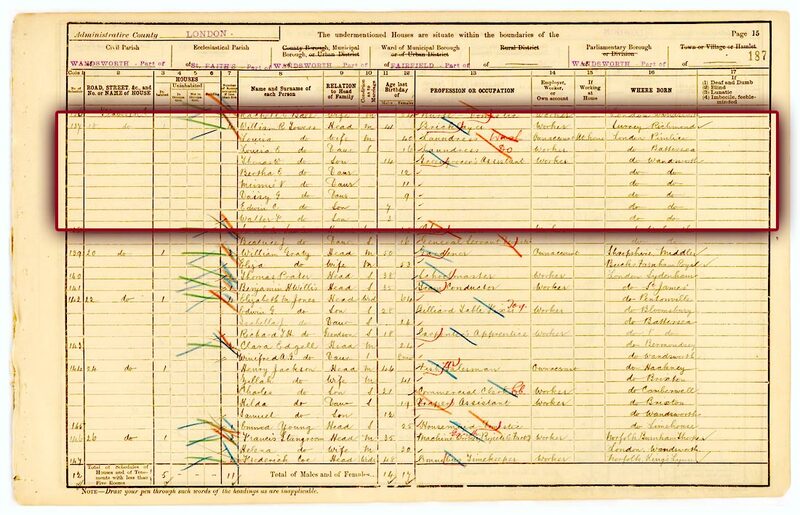 The census for 1901 shows William and Louisa living at 18 Flavell Road with their seven children. William's wife Louisa works as a laundress and is helped by here eldest daughter, Louisa. You can scroll the image around to explore different parts of it. Prisoner 4099 was run in partnership with young people, teachers & youth workers from RNIB New College Worcester, LOOK and a team from The National Archives. Youthcomm Radio, a project of Worcester County Council, recorded & edited the performance.